With the BLE-2 and ACE-2, ZAPI brings our 15 years of industry leading experience with brushless control technology and provides a flexible and robust product. This model is designed to drive one synchronous or asynchronous motor rated up to 8Kw. 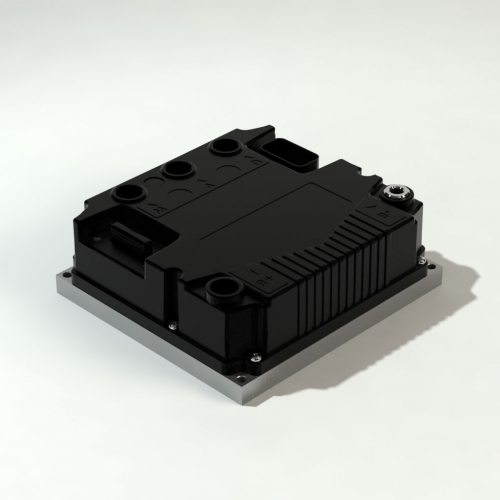 The ACE-2 is configured to run asynchronous motor technologies such as AC induciton. This model is compatible with incremental encoder signals to determine motor RPM feedback. 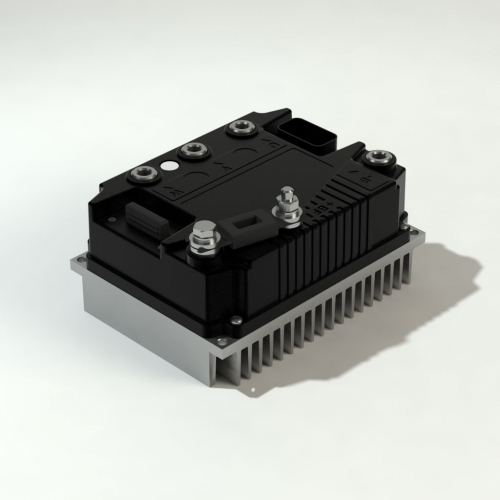 The BLE-2 is configured to run synchronous motor technologies such as PMAC, BLDC, and IPMAC. This model is compatible with Hall Effect or Sin/Cos encoder signals to determine motor RPM feedback. The ZAPI BLE-2 and ACE-2 motor controller comes standard with CANBUS and RS-232 communication, Flash programming, and ZAPI's patented algorithm are compatible with ZAPI's standard diagnostic tool.